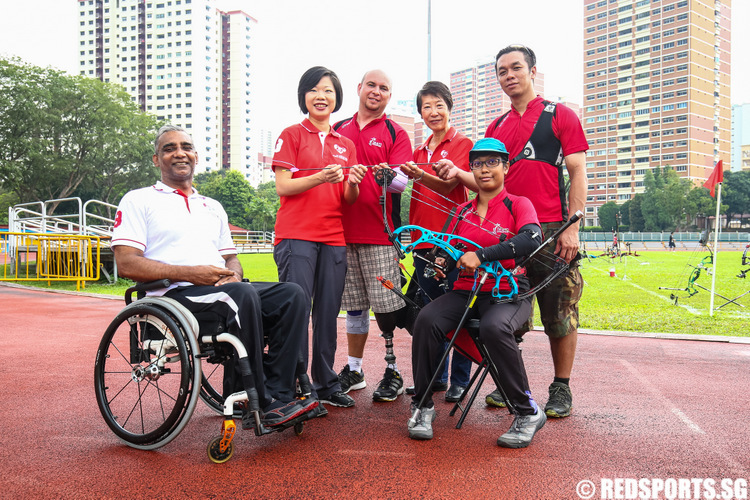 Senior Minister of State at Ministry for Culture, Community and Youth, Sim Ann, paid a visit to national para-archers during a training session this afternoon to show her support for the upcoming ASEAN Para Games. 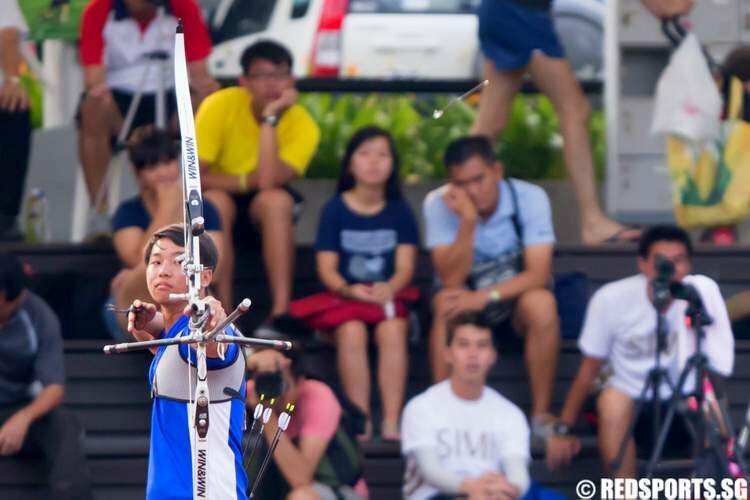 After judge David Tan made a careful measurement, it turned out that their arrows were at exactly the same distance from the centre, a rare occurrence. 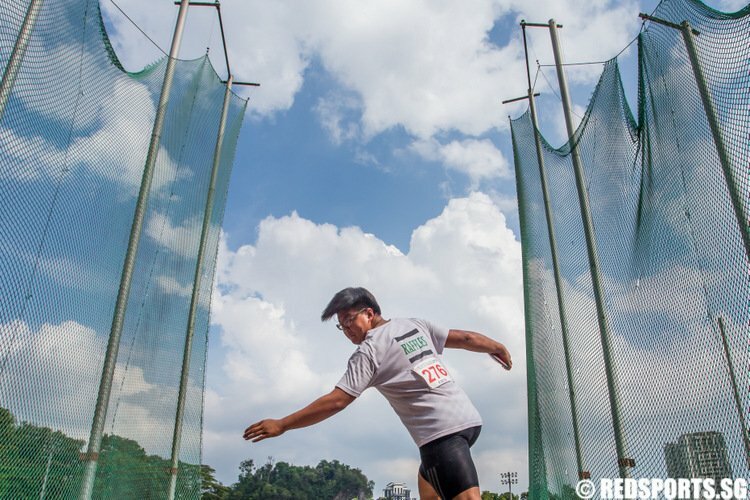 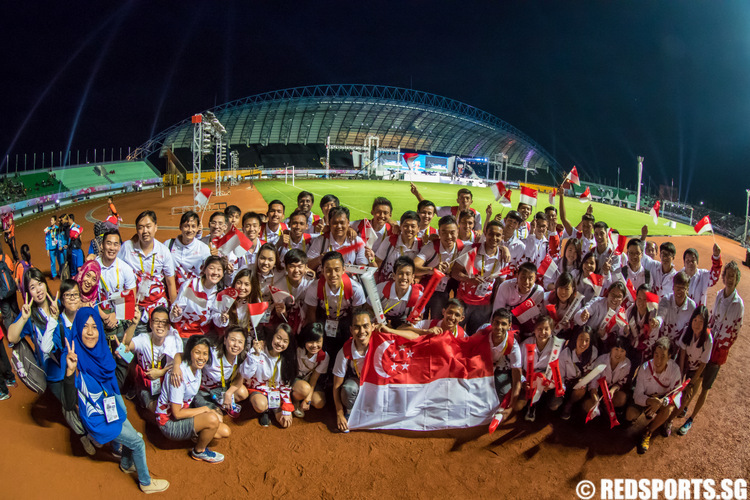 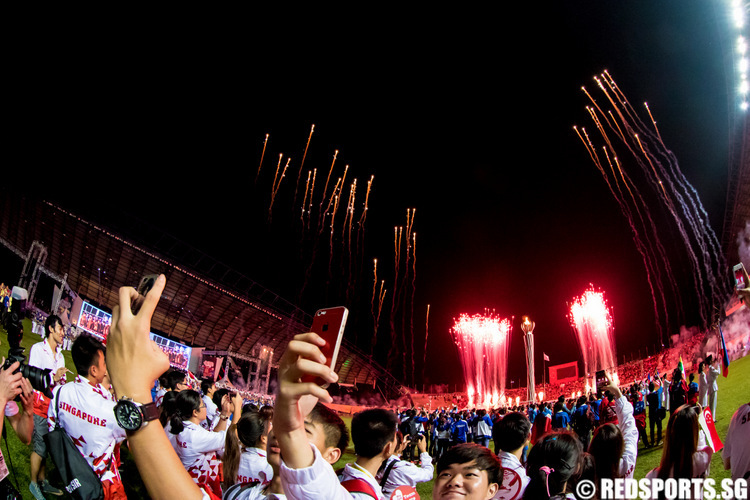 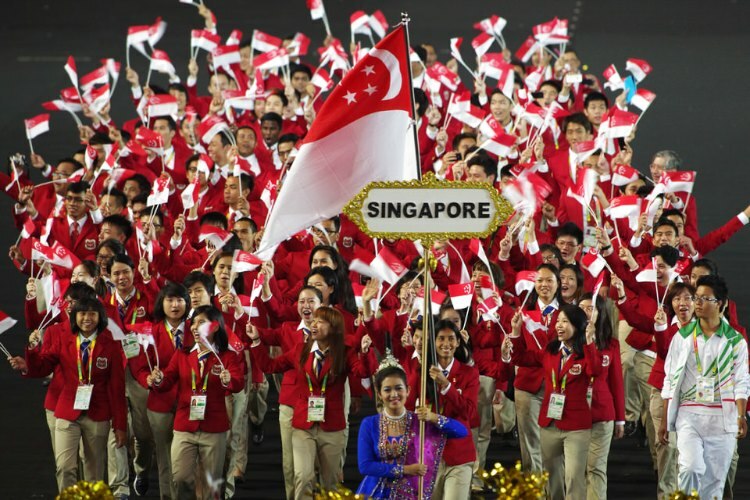 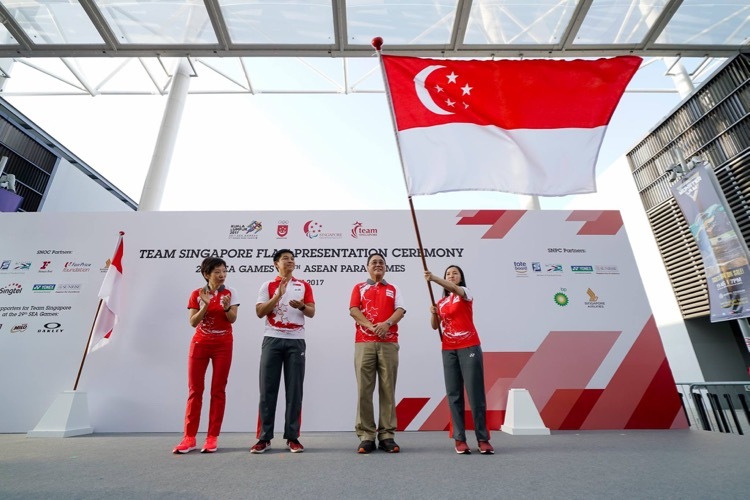 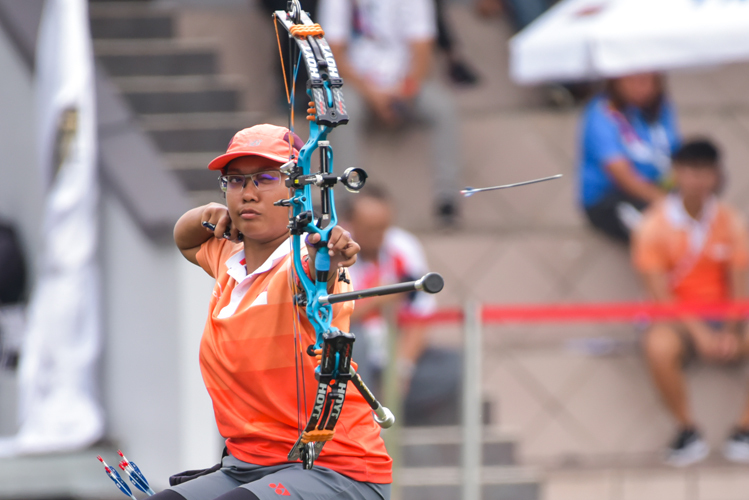 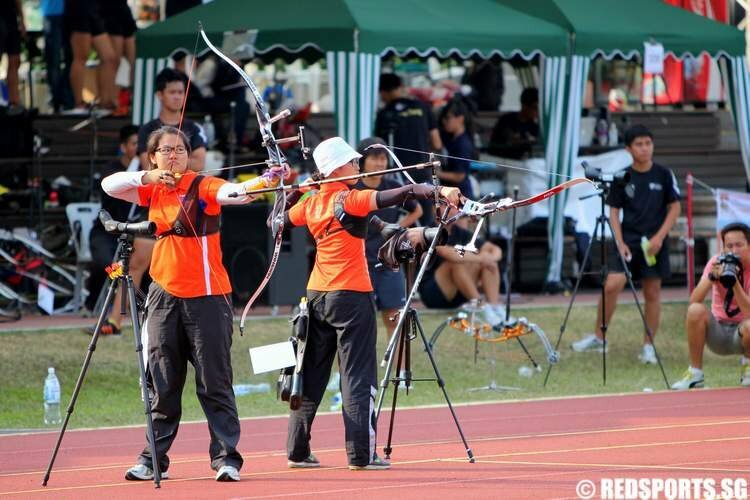 Myk Yan Meng edged out Tan Si Lie in a one-arrow shootout while NP won 11 golds, 7 silvers and 3 bronzes to win the overall title.